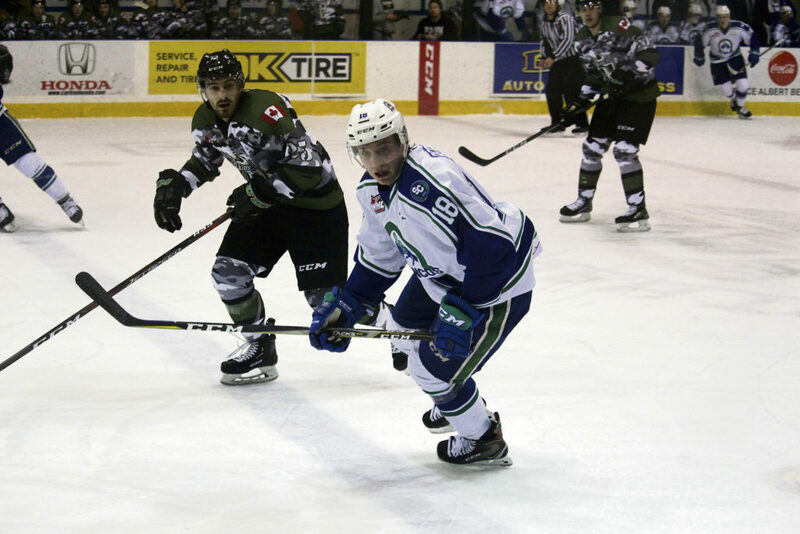 This is the first in a six-part series that will run over the course of the next two months as the 2018-19 Western Hockey League campaign comes to a close. As each of the 22 teams wrap up their campaigns, we’ll look back at how their years went, how wrong Daily Herald sports reporter Lucas Punkari was in his assessments of each club and what the future holds for them. With the experience of last year’s championship run, the veteran players are able to step up their games and Joel Hofer develops into a top-end starter. They won’t be a division threat, but their hard-working attitude propels them into the playoffs as a wild card. With little assets to get any major pieces for the rebuild, the bottom completely falls out for the defending champions. Not only do they miss the playoffs, but they also miss out on the Matthew Savoie sweepstakes as their first round pick belongs to the Prince George Cougars after the Josh Anderson trade. Head Coach and Director of Hockey Operations Dean Brockman was able to restock the asset drawer with a bevy of picks and prospects for anything that could move. The Broncos competed hard, but there were many rough nights along the way as they lacked the high-level elite players that are needed to be a true threat. Although they didn’t have a chance in the race for Savoie, the Broncos will have the first pick in the Canadian Hockey League’s Import Draft in June and can bring in a piece to help with the rebuild. It’s still a very young roster, but with the likes of Ben King, Carter Chorney, Joona Kivineimi and Alex Moar coming back for their second go-arounds, along with veterans Ethan Regnier and Connor Horning, the Broncos could be one of the most intriguing teams in the league. The team is also slated to return to the Central Division for the first time since the 2005-06 campaign with the move of the Kootenay Ice to Winnipeg, which could make the next couple of seasons very interesting as they look to move back up the standings with a different set of competitors around them. Thanks in large part to the dynamic duo of Peyton Krebs and Connor McClennon, the Ice return to the playoffs for the first time since 2015 and set the stage for a possible division title run in 2020. A sub-par defence results in the Ice missing out on the playoffs for a fourth straight year. Something has to give and it ends up being with the coaching staff. This team fell right off a cliff. Other than Krebs, it was a shocking drop-off from the Ice franchise after the promise they showed a year ago as they ended up dressing 44 players over the course of the year. They also bid Cranbrook adieu as they will move to Winnipeg for the start of next season. Besides the move to Manitoba’s capital and a shift to the East Division, there’s still a ton of questions about how the Ice are going to be come next season, especially with their overall depth. 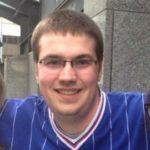 The likes of Krebs, McClennon and incoming rookie blueliner Carson Lambos are certainly worth watching, but their play on the back end needs to improve dramatically if they want to compete for a playoff spot in the Eastern Conference and end a four-season playoff drought that is now the longest in the CHL. The Ice also have the first overall pick in May’s Bantam Draft following Wednesday’s lottery, which gives them the chance to add Savoie to their system. However, he committed to the NCAA’s Denver Pioneers on Monday after reportedly not being granted exceptional status by Hockey Canada, which makes things extremely interesting at the top of the draft board. Max Paddock continues to develop as a starter and the assets gained from dealing Nick Henry or Jake Leschsyhyn moves the Pats into a wildcard slot. With the new rules curtailing the amount of youngsters that can be traded in the league, the Pats are unable to add as many assets as they would like and they fall to the bottom of the standings. They then miss out on getting uber-prospect Matthew Savoie in the draft as they dealt their first round pick to the Saskatoon Blades for Libor Hajek. Like the Broncos, the Pats got off to a rough start and traded off the likes of Henry, Leschyshyn and Aaron Hyman to get assets back. They got a number of picks to help with the rebuild, but no super high-end young talent to help bridge the gap. 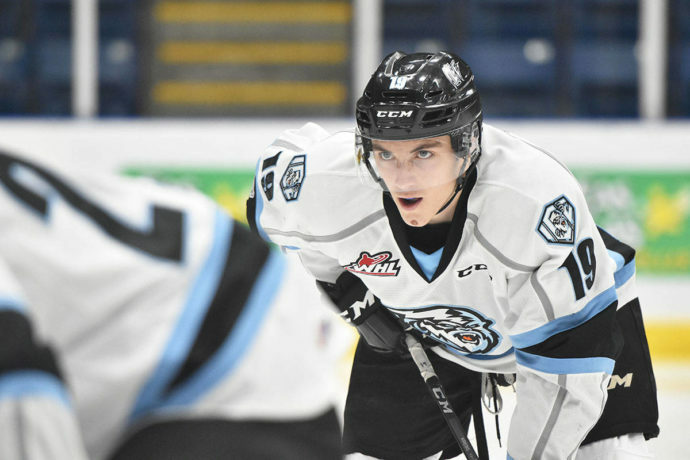 Austin Pratt will be back for an overage campaign, and the likes of Ty Kolle and Sergei Alkhimov could step up on offence, but it seems like another long campaign is in the offing. Paddock will return for his third season and he could prove to be a major piece for a team if they are looking for a goaltender with Memorial Cup experience. With the younger talent getting a chance to shine, the Cougars surprise many during the course of the season and contend for a playoff spot. They also end up landing hyped prospect Matthew Savoie in the WHL Draft, as they own Swift Current’s first round pick from the Josh Anderson trade at last year’s deadline. It’s still another long campaign for the Cougars as they remain at the bottom of the Western Conference standings and continue to rebuild with general manager Mark Lamb now coaching the team after head coach Richard Matvichuk is canned. To make matters worse, they end up missing out on winning the WHL Draft Lottery. Matvichuk ended up being replaced by Lamb in early February as the team was mired in a losing streak that lasted 17 games. It was yet another rough season for the club as they scored a franchise record-low total of 152 goals, but it could have been worse if it wasn’t for the play of draft eligible netminder Taylor Gauthier. The most pressing need is a new bench boss to try and lead the Cougars to their first playoff series win since 2007, which could end up being the longest drought in the CHL if the Prince Albert Raiders defeat the Red Deer Rebels in the first round. As for the roster, the Cougars are in an interesting spot. The defence looks really solid, especially with Cole Moberg leading the way, and Gauthier should get better in his third campaign in goal. With that said, the offence will need to step up big time if they want to return to the post-season. Although they didn’t win the draft lottery, the Cougars do have the second and fourth overall pick in May, so the future does look bright in that sense. 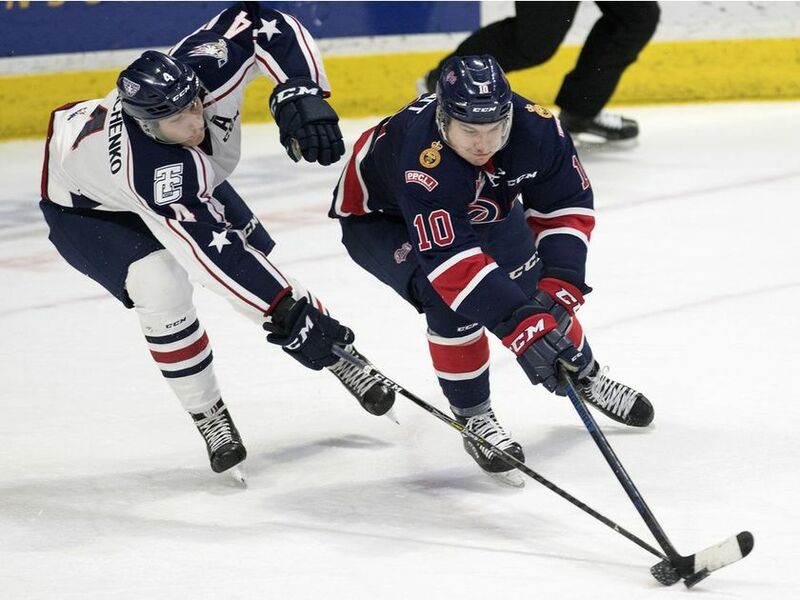 With new faces taking over the roles left by the graduating veterans, the Rockets once again are the class of the BC Division and set themselves up for another playoff run ahead of being the hosts for the 2020 Memorial Cup. In addition to not getting the Memorial Cup hosting gig, the Rockets slide in the standings as they come to grips with so many key weapons moving on. They still make the playoffs, but aren’t anywhere near a major contender. A slow start led to Adam Foote replacing Jason Smith as head coach, but they were able to claw their way back into the playoff picture. 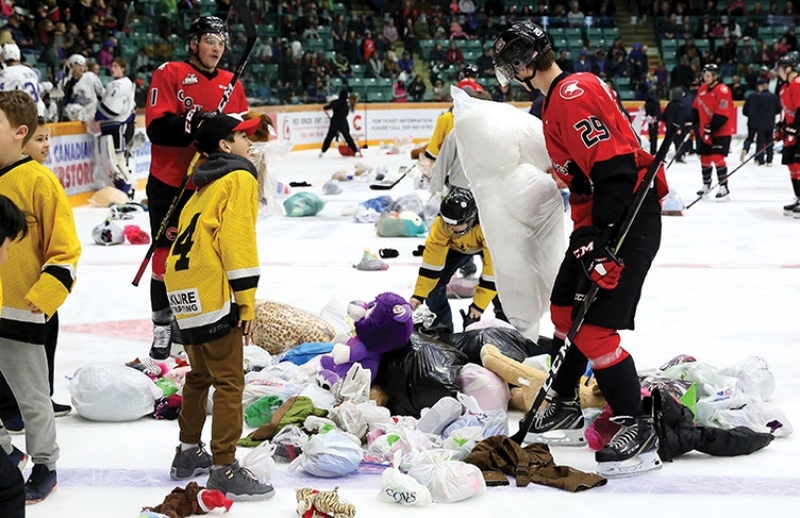 In the end though, they were unable to hold off a red-hot Kamloops Blazers side and a couple of minutes of madness during a third period power play led to a 5-1 loss in the tiebreaker game Tuesday. 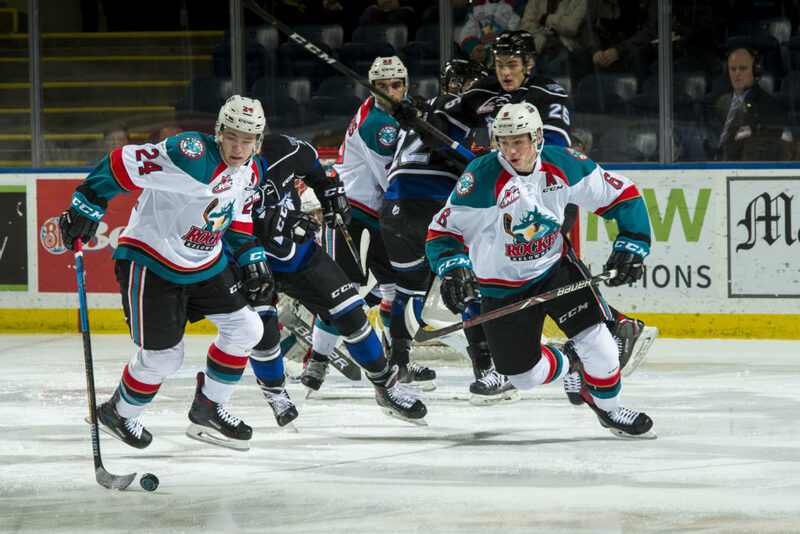 As a result, the Rockets missed out on the playoffs for just the second time since moving to Kelowna and have also become the first team to miss out on the post-season the year before hosting the Memorial Cup. The Rockets are now preparing to host the Memorial Cup for the second time in franchise history and will do so with a solid forward core that’s headlined by Nolan Foote, Leif Mattson and Kyle Topping. Although he had a tough result on Tuesday, Roman Basran is a solid young netminder and should get a chance to take the ball and run with it at the start of the campaign. However, with all three of their overagers being blueliners, the defensive depth after Lassi Thomson and Kaedan Korczak does leave a bit to be desired. A move or two will probably be done to strengthen that part of the team before the season gets underway. Erik Brannstrom arrives to become the top first year import in the league, the offence gets contributions from all over and the Wheat Kings make a run at the conference title. Brannstrom stays in the AHL and the defence has some rough nights. Ty Lewis turns pro, Stellio Mattheos gets dealt in January and the Wheat Kings have to wait another year before returning to the top of the East Division. Brannstrom and Lewis never showed up in Brandon for the 2018-19 campaign, which left two big holes on the depth chart. It was an up and down season as the Wheat Kings were nowhere near what was expected out of them when the year began. Mattheos, who reportedly almost got traded to Everett at the deadline, signed with the Carolina Hurricanes Thursday and might not be back. 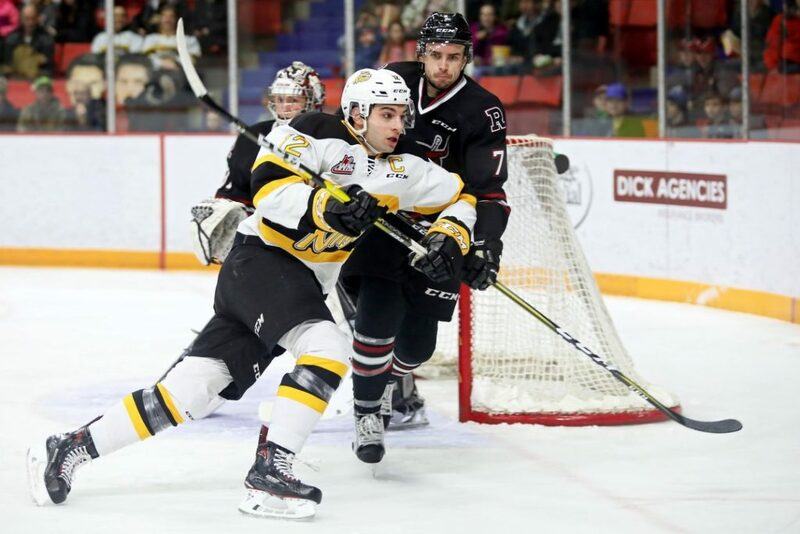 If he does return as a signed overager ala Noah Gregor and Joachim Blichfeld, that gives the Wheat Kings an exciting offence with Luka Burzan, Connor Gutenberg, Cole Reinhardt, Ben McCartney and Ridly Grieg all on the depth chart. Braeden Schneider should have another good campaign, along with overage blueliner Zach Wytinck, but the defensive depth is a question mark heading into next year. Plus, with Jiri Patera being a potential two-slot player if he doesn’t sign with the Vegas Golden Knights, the goaltending situation might not be solved until training camp.